We are so happy to introduce our employee of the month for February, Clay Lowery! 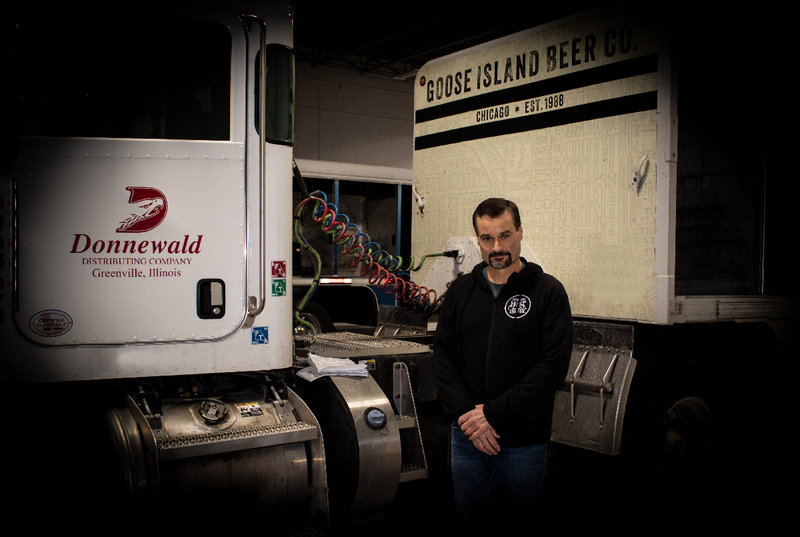 Clay started working at Donnewald Distributing in August of 2011 as a Night Loader Supervisor. He is motivated, dependable, organized, and hard working- all of the qualities that make a great employee. Thank you so much Clay for your continued dedication and hard work. Go out and enjoy a Michelob (your favorite beer) today!